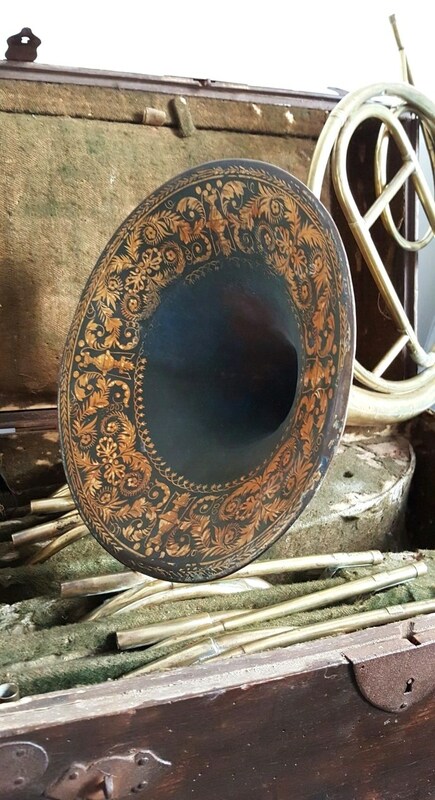 The Natural Horn was originally just used for as a special addition to the orchestra, but during the early 1700s composers began to include horn parts in most pieces, and the Horn became a part of the standard orchestra. 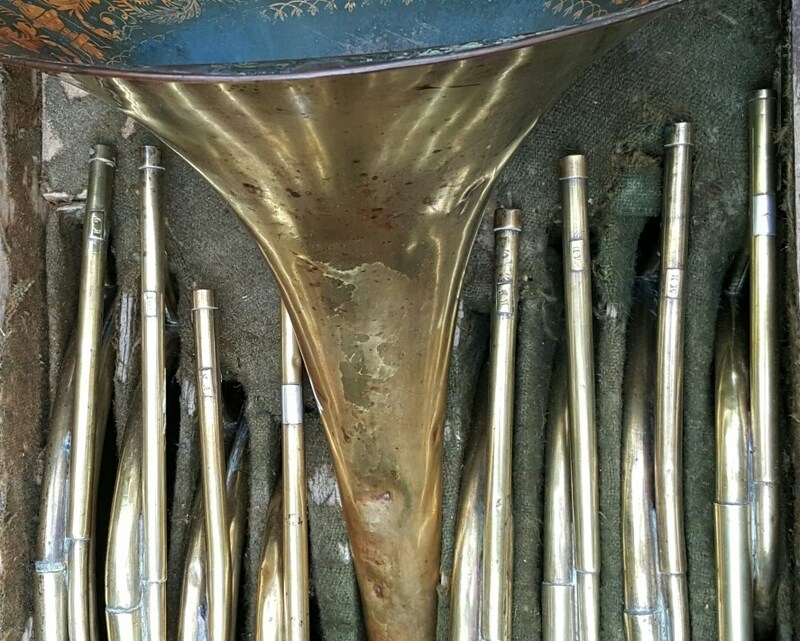 The main difference between the Natural Horn and the modern Horn was lack of valves ones. 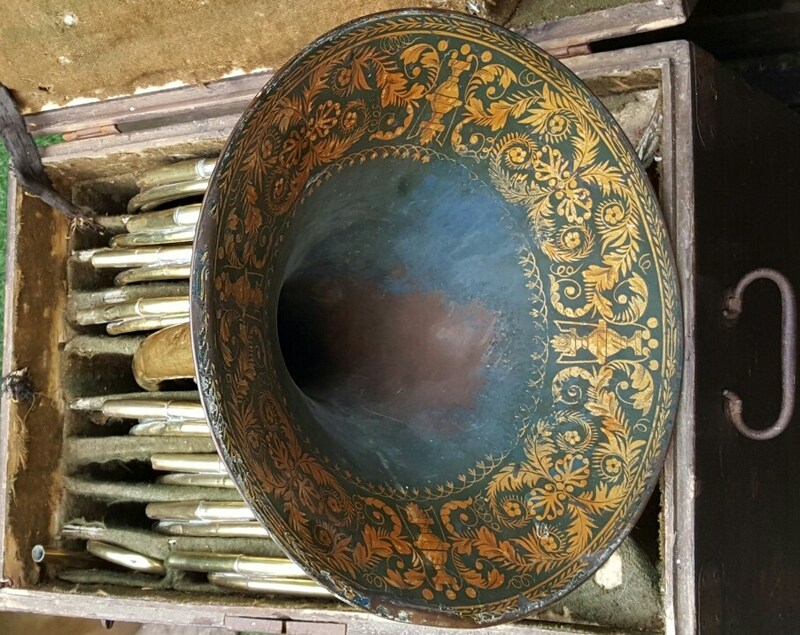 However, the Natural Horn could only be played in one key, and to avoid having to switch instruments in the middle of a concert, players began using crooks, which were pieces of tubing that the hornist would attatch to the lead pipe, changing the length and modifying the key.